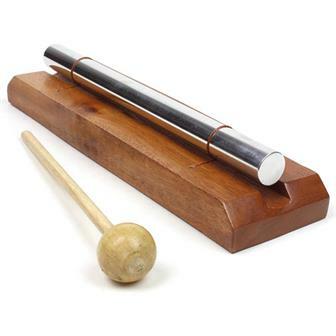 All things zen, gifts for mindfulness, and meditation tools. 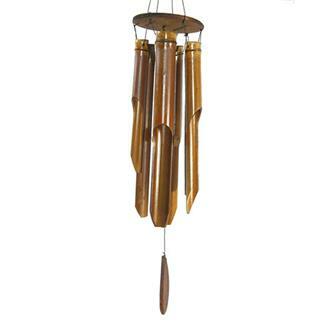 This area shows a selection of goods from other parts of our website. 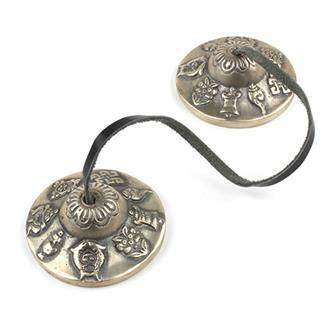 Helping you find the perfect spiritual gift for loved ones. 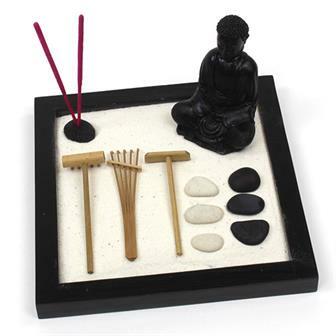 Large superior Zen garden set with everything you need for hours of meditative fiddling. Create a constantly changing work of art that is visually pleasing with clean, flowing lines and carefully placed objects. 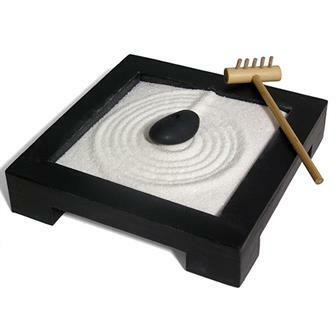 Miniature Zen garden containing base, sand, bamboo rake, incense and a mini stone incense holder. Light some incense, grab your bamboo rake and gently pattern the sand into patterns that make you think of rippling water or waves. 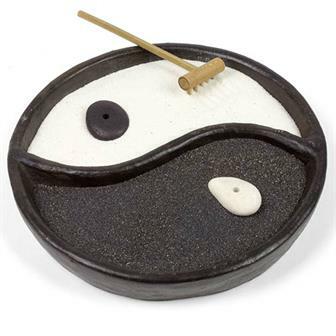 Miniature Yin and Yang shaped Zen garden containing a base, two colours of sand, a bamboo rake, incense and a mini stone incense holder. Light some incense, grab your bamboo rake and gently pattern the sand into patterns that make you think of rippling water or waves. 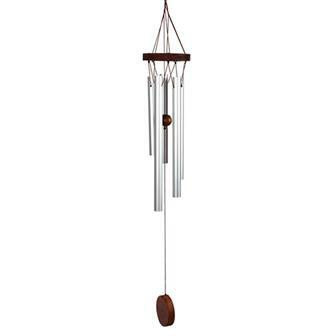 Zen practitioners practice this relaxing raking to help their concentration. 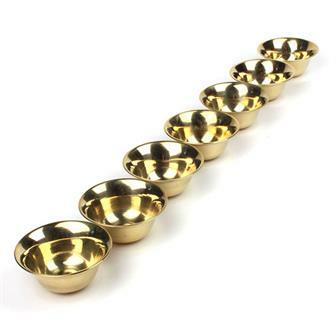 Set of seven small water offering bowls made from metal. 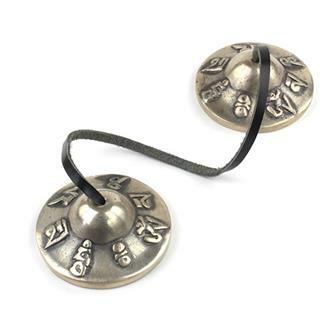 Water offerings (also known as 'yonchap' in Tibetan) are amongst the most common forms of offering at Buddhist shrines. 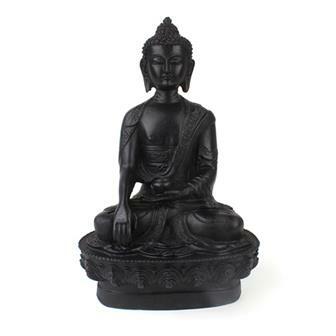 This set is perfect for using in your own Buddhist shrine. 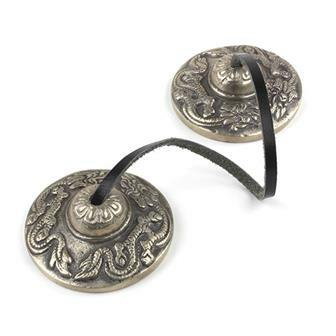 Approx: 5cm ∅ × 25mm each. 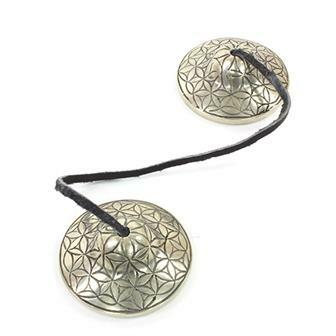 New packaged wire mandala, the mandala puzzle is traditionally used as a meditation tool and it is suggested that by letting your fingers and imagination create intriguing shapes, you may find that it calms nerves and reduces anxiety. 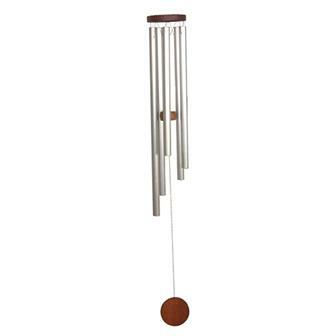 A perfect little set for those interested in aspects of meditation or sound therapy. 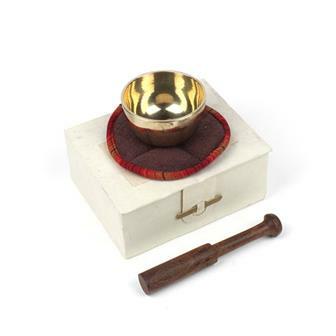 This is our smallest singing bowl gift set and it contains a machine made brass singing bowl, a wooden striker and a simple cushion; all presented in an elegant handmade Himalayan lokta paper box. 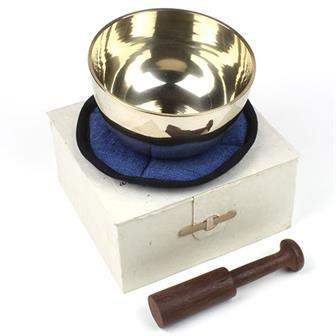 This is our most popular sized singing bowl gift set and it contains a machine made brass singing bowl, a wooden striker and a simple cushion; all presented in an elegant handmade Himalayan lokta paper box, printed with a very brief history of the singing bowl, advice on how to play and suggested uses. 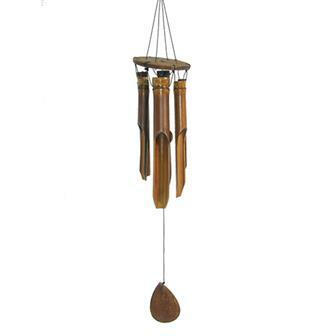 This slightly larger singing bowl set is also very popular producing a slightly deeper note than smaller sizes. 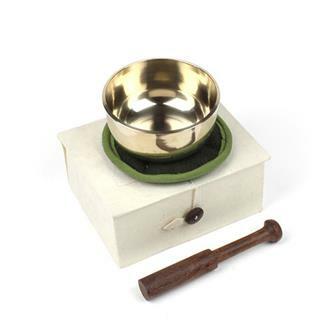 As with all our boxed singing bowl set comes complete with stick and cushion. 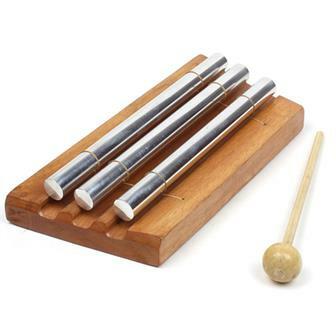 These extra large machine made bowls produce a beautiful, rich sound. 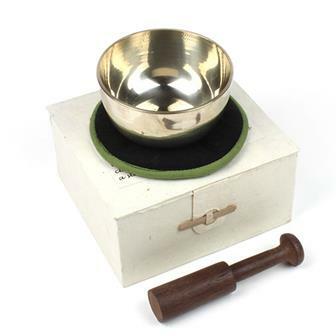 Each gift set contains a machine made brass singing bowl, wooden striker, and simple cushion; all presented in an elegant handmade Himalayan Lokta paper box, printed with a very brief history of the singing bowl, advice on how to play and some suggested uses.